On September 22nd, 2018, we had our next official season change of the year – from the sizzling heat of summer to the more moderate-temperatures of the fall. It’s now also almost officially “Pumpkin Spice” season which to some of us, is the best season of the entire year. 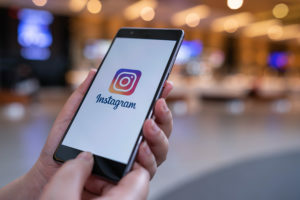 So, when you get ready to snuggle up with your pumpkin spice latte this fall, make sure to check out these 5 “likeable” event production companies that will make you even happier to follow on Instagram throughout this entire season. 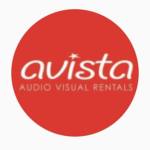 Since 2005, Avista AV Rentals has been laser focused on providing robust audio visual solutions to meet the dynamic needs of their customers. What was once a small AV production company has grown tremendously in recent years. Their capabilities now include large-scale event production and they bring the best and most seasoned audio and video technicians to each and every event. The key to their success has been their drive and ownership of the “customer experience”. They adhere to four principles: transparency, promptness, delivering the right AV solutions, and exceeding the expectations of their clients with high caliber crew and gear. 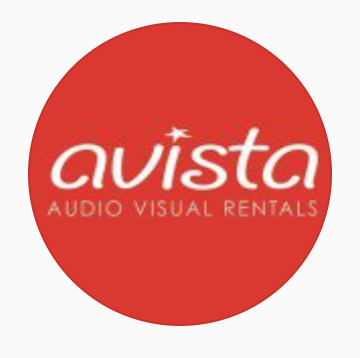 If you’re in the San Francisco Bay Area or Southern California, you might just find an Avista van or truck on its way to their next event production. Be sure to follow them on Instagram to check out which events they are heading to next! 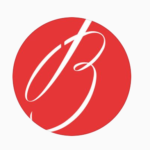 Brilliant Event Lighting is a premier provider of professional event lighting services. Based in San Diego, CA, they deliver world-class lighting experiences and a customer centric approach. 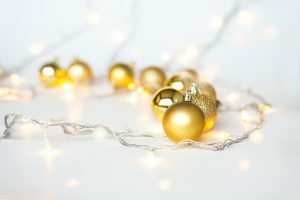 At Brilliant Event Lighting, their work is just that…Brilliant. They are passionate about mood provoking, spectacular lighting that will bring the elegance and theme to any venue. Their team carefully listens to their clients needs in order to create designs that will help their dream event become a reality. Their mission is always to provide quality service. If you’re looking to brighten up your Instagram newsfeed, be sure to follow them! 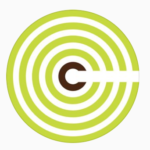 Located in Boston, MA, Corinthian Events is a full-service event production company whose services include everything you can think of for an event – from transportation to food & beverage, entertainment, audio/visual, lighting, décor, production, staffing and more. They have been winning clients over with their detailed and service-oriented approach since 2000. 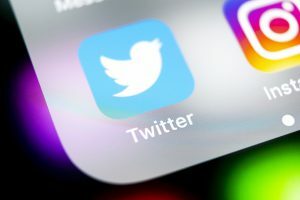 Their client list consists of big names like Toyota, The Gap, TJX Companies, and Bank of America just to name a few. With one primary contact and the creative vision and logistical expertise of an entire office, clients receive personalized service backed by solid teamwork. Their Instagram page is stocked with images of some of their best work. Be sure to keep up with them and find out what other exciting projects they might have coming up. 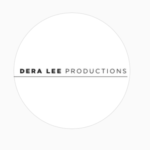 Dera Lee Productions is a woman-owned, full-service event production and creative design agency that brings a plethora of brand campaigns to life. With an in-depth understanding of the event industry, they are able to approach every event like it’s a Broadway show, regardless of size and location. Their years of experience mean that they know how to produce detailed and technically precise events that can awe each and every audience. With a specialization in event production, event design, and event marketing, Dera Lee Productions balances the artistic and technical in order to produce one-of-a-kind experiences. 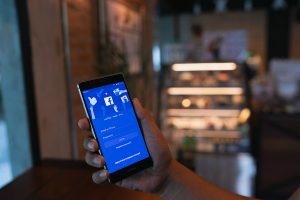 In August, they helped Johnson’s, the #1 trusted brand for baby products, with their rebranding by installing highly Instagram-able and informative vignettes. Follow them on Instagram to see their impressive work. 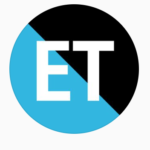 The company mantra at ET Events is to always think big and deliver strong. With over 30 years of experience and as one of the leading trendsetters in the industry, they seek and develop the most creative entertainment experiences with the most innovative event products around. Much of their success is due to their emphasis on team collaboration with event professionals that take pride in their work. In their unique 20,000 square foot facility, they’re able to personalize every event with made-to-order furniture, lighting, specialty lounges and bars, staging, interactive gaming, and so much more. Need some evidence? Follow them on Instagram!